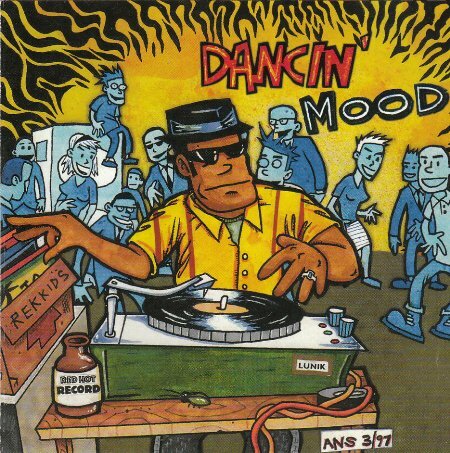 Contains the Slackers tracks "No More Crying" and &Watch This"
Dancin' Mood was a very good compilation CD that came out in 1997. 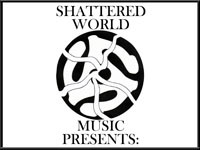 It contains a different version of the Slackers' "No More Crying" from the one that was later released on The Question. However, "Watch This" is the same version that appeared on the Redlight album.